Tennis Ball Bounce - Test self! Note: Numbers above are based on bounce test at sea-level, temperature 68F/20C, relative humidity of 60 %. 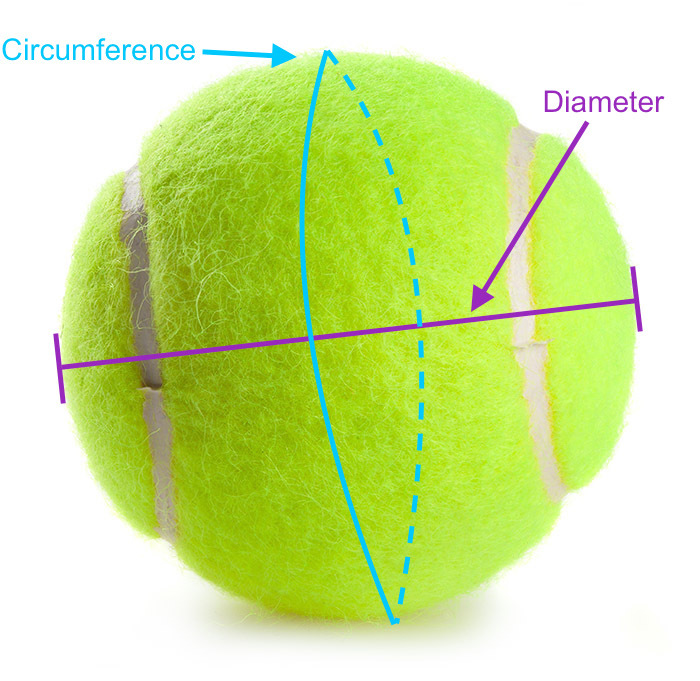 Comments on tennis ball size or tennis ball bounce test? Please post it below. Thanks!